Leading Skegness Law Company, Hodgkinsons Solicitors, welcomes Tina Hill as a Chartered Legal Executive in their Wills & Probate Department. 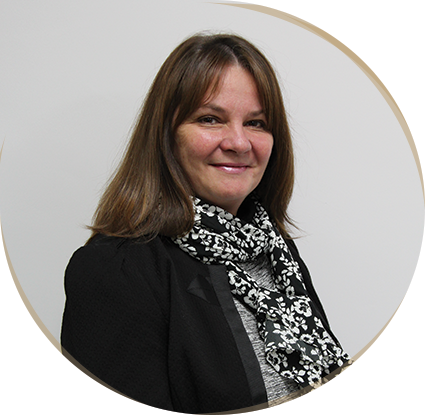 Having worked in Wills & Probate in excess of 12 years Tina joins our company with a vast range of experience in the industry. Tina has lived in Skegness since 1975 and has many links with the local community. She is an accredited local lay minister in the parish of Skegness and Winthorpe which includes conducting services and voluntary work within the community. Tina also sits on and chairs the Skegness Dementia Action Alliance. Tina finds her Lincolnshire roots helps her to establish good and lasting working relationships with clients. Each Will is an individual personal document to suit your circumstances and needs. Hodgkinsons Solicitors recommend that Wills are reviewed every three to five years to reflect any changes in your circumstance. Anyone who already has a Will with Hodgkinsons Solicitors is offered a discount when it is time for a review. Tina has particular experience in Lasting Powers of Attorney and Court of Protection Deputyship Orders and Capacity issues. For further information, you can contact Tina on 01754 897 150 or by submitting an online enquiry form, for a general discussion or no obligation quotation.